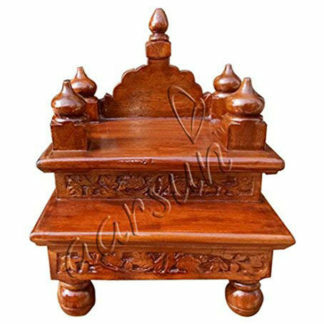 Aarsun Woods presents to you Handcrafted Wooden Pooja Chowki / Deity Chair for Worship, made of Mango Wood. The Chowki can be used as a stool or can be used in Pooja Room. An elegant gift for your elder ones. A great addition to your house.We have a wide range of designs available. 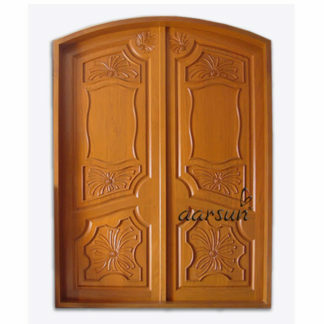 We at Aarsun Woods, provides custom made pooja chowki for your home, office or any other place. 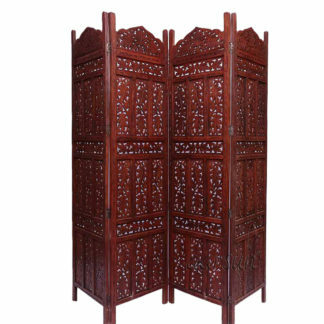 The designs are handcrafted by skilled craftsmen and are highly customizable. Navratri Special. The customization depends on your need as each home has separate requirements depending upon the size or location of the area where the chowki needs to be placed as well as Vaastu. Mango wood comes in different shades like golden brown though it may also be yellow or have pink and/or black streaks.which give them very attractive look and appearance. 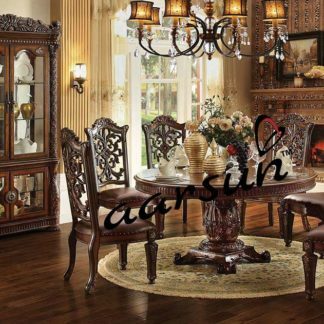 The wood is softest hardwood and has medium coarse texture making it is the best wood for carving and engraving purpose. Mango wood is very unique color and gives very fine finish after hand waxing. Mango Wood is perfect for making antique furniture for your home decor as it gives a very smooth finish to the product.